When your government plays dirty and is not transparent – things get really tough for the local residents. One of the nasty aspects of these debates has been that residents have been forced to choose between social housing and keeping their community open spaces. 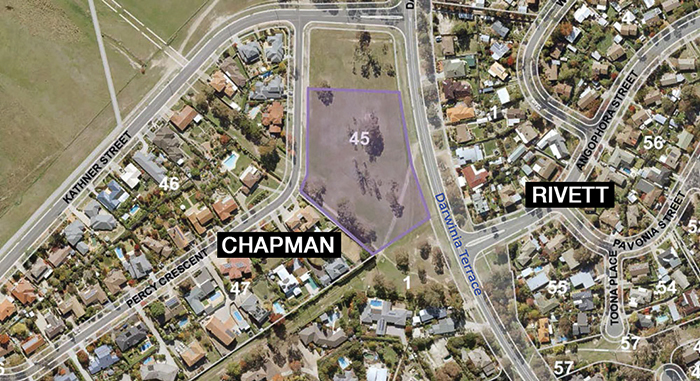 This is happening in several suburbs, here in Dickson as well as in Chapman/ Rivett – where the Darwinia Park Action Group is doing it hard fighting the government on these matters. My article in City News addresses some of the issues playing out across Canberra.